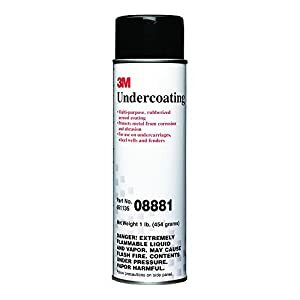 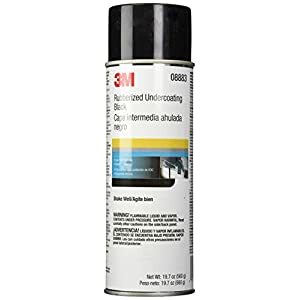 3M 08881 Undercoating – 16 oz. 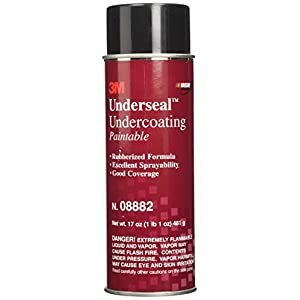 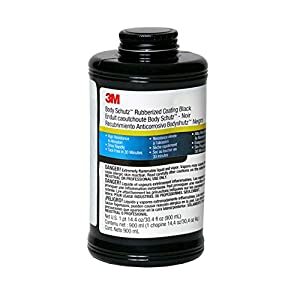 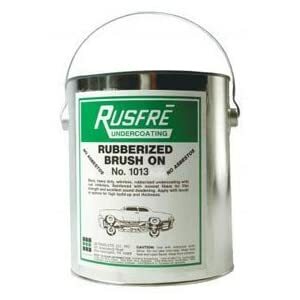 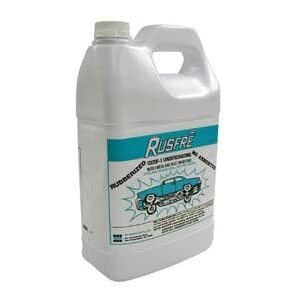 3M 08883 Rubberized Undercoating – 19.7 oz. 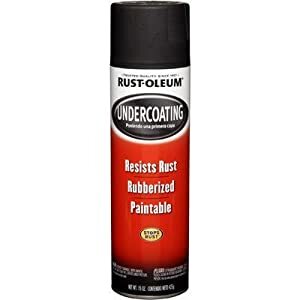 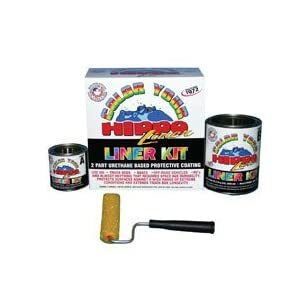 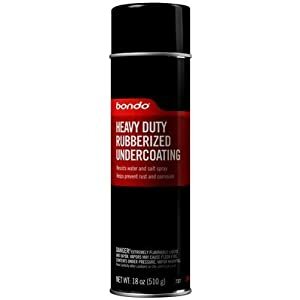 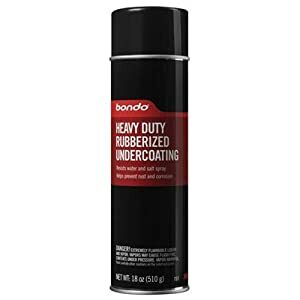 Bondo 737 Rubberized Undercoat Aerosol – 18 oz. 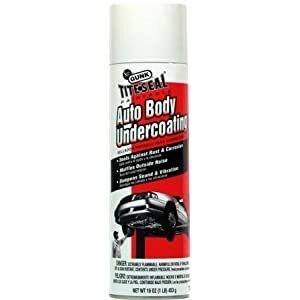 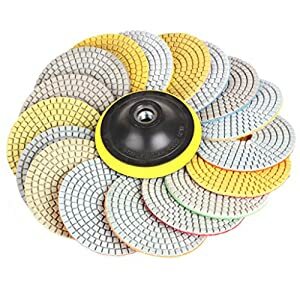 Use to protect and seal exposed metal and wheel well housings. 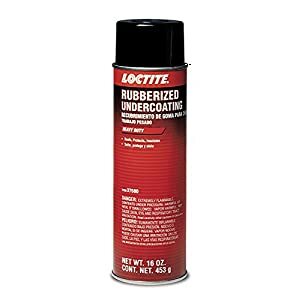 Rubberized so it will expand and contract and not easily crack off. 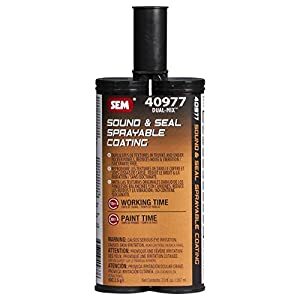 SEM 40977 Sound and Seal Sprayable Coating – 7 oz.